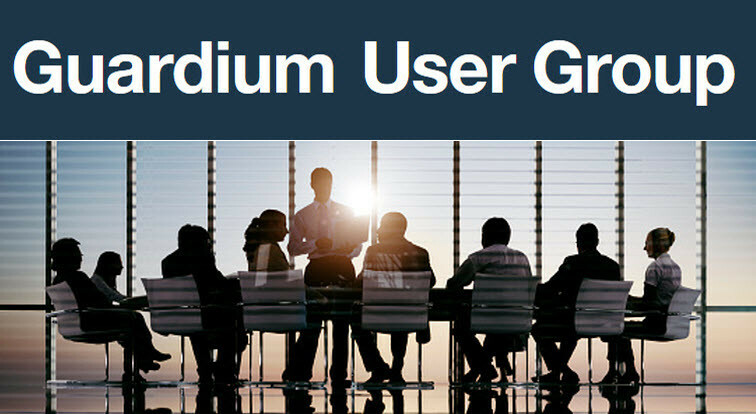 Client Speakers: Guardium clients share their experiences with Guardium and provide feedback on product usage. Demos & Best Practices: IBM Technical specialists will be on hand to provide a live demo of upcoming releases and will share their tips on successful deployments and also best practices. Client Roundtable: The floor will be opened up to you, the client, to understand your use of Guardium and also to get your feedback on what you would like to see implemented in future releases. Guardium Portfolio Roadmap: Gain insight into what new and exciting releases are planned for the future.